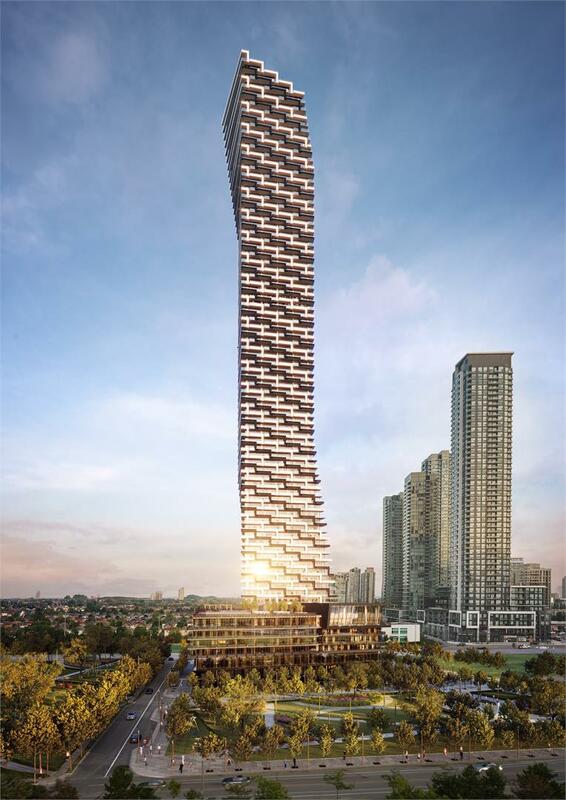 Now Platinum Selling M3 is the building they are calling, "The Heart of M City", as it will stand at 81 storeys high with stunning design, the tallest and perhaps the most striking architecturally... Please feel free to follow up asap should you wish to participate in first access and lowest pricing for the project. We have a number of allocations and I am happy to secure a unit for you if you'd like to get in before prices go up in a couple of weeks. Pictures and Information are subject to change without the notice.